Capps is pleased to be a dealer for the Marvin family of windows and doors, bringing more options for every style of home direct to you. Featuring the Marvin and Integrity from Marvin product lines, each brand brings unique offerings of customization and performance, providing tailored solutions to your new construction, remodeling or window and door replacement projects. Marvin stands behind every product in their family of brands and is known for always adhering to the highest possible standards and levels of service. Along with the experience Capps will provide, you can be sure your vision becomes a reality. 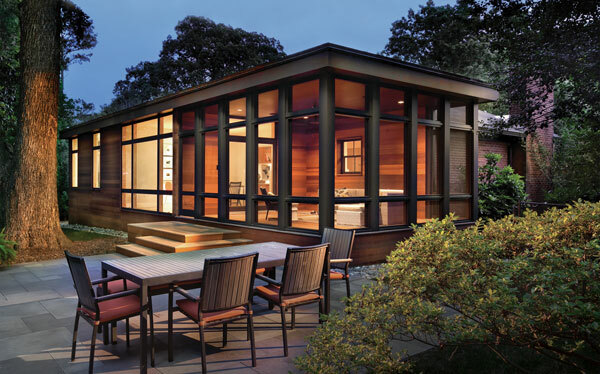 Transforming homes into unique living spaces with Marvin Windows and Doors is achievable because each product is made to order, one at a time, to meet your exact specifications. 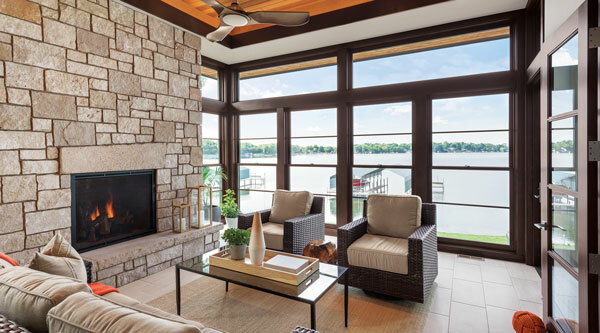 In addition to complete customization capabilities, you can expect the beauty of your windows to last for years because Marvin windows feature the highest-quality wood species and exterior clad finishes. Attention to details and Marvin’s wide variety of energy-efficient window and door options will help make your home more comfortable and reduce your utility bills, in any climate. For those looking for great overall value, Marvin’s Integrity brand product line highlights superior material performance and fast, efficient delivery. Featuring Ultrex Fiberglass exteriors and real wood interiors, the Integrity line-up outperforms and outlasts vinyl, aluminum and other composites, making it the toughest window material available. In addition, Integrity products meet or exceed federal ENERGY STAR® guidelines, so you’ll see significant savings on your heating and cooling bill over time and you can reduce your environmental impact. Do You Have A Question About Marvin or Integrity Windows or Doors? 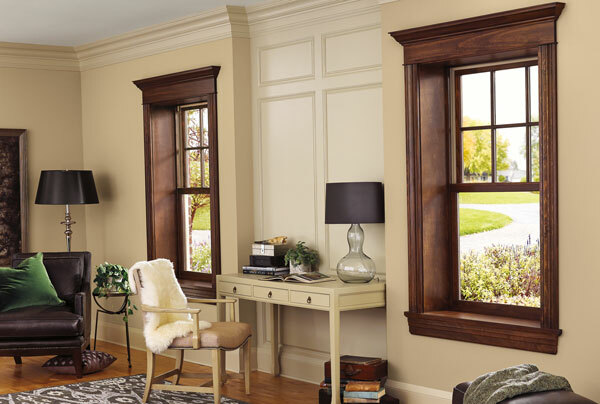 Capps is here to help you decide which window or door products will best suit your individual needs. Come in and speak to our resident millwork expert, John Morgan, and his capable team of experienced experts to start the process and get the answers you need to begin your building or remodeling project. You can also give John a call at 540-721-2276 or email him to discuss your home window replacement or new design project. Make your next home project a snap by calling us to do all the heavy lifting for you. We offer complete Install Services on Marvin doors and windows we supply. Topic: Service for Marvin Windows and Marvin Doors in Roanoke VA, Lynchburg VA, Bedford VA, Franklin County, Rocky Mount VA, Moneta VA, and beyond.